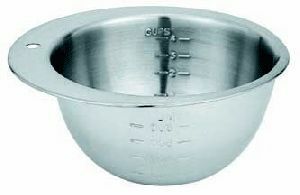 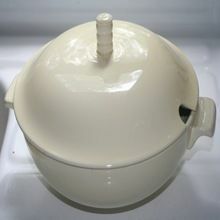 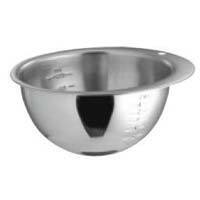 We offer German Measuring Bowl. 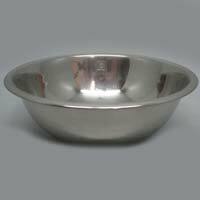 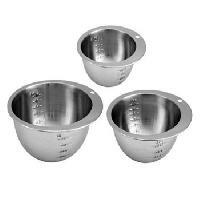 We are offering measuring footed bowl. 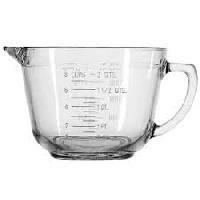 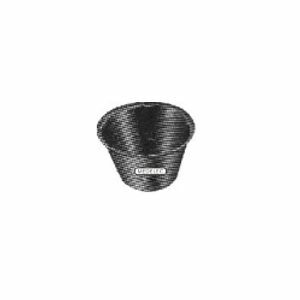 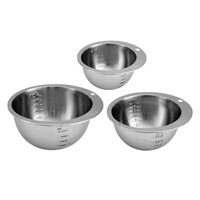 We are offering premium measuring bowl. 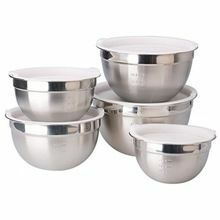 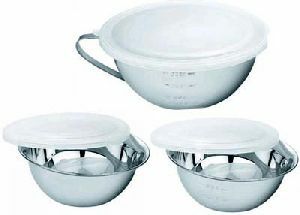 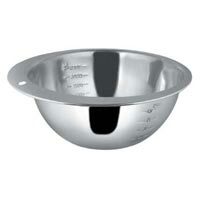 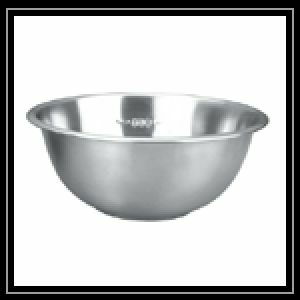 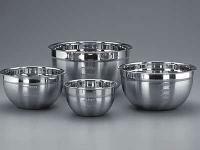 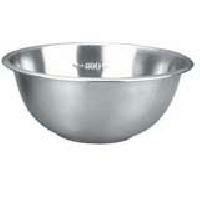 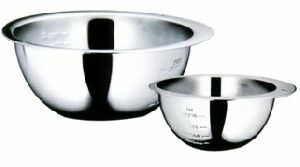 We are offering stainless steel measuring bowl full shiny food safe.